Sennheiser just came up with a brilliant idea for high-end headphone addicts such as myself, the world’s first headphones subscription service. With SoundClub you’re able to choose from a range of high-end Sennheiser headphone products that you can get by mail or pick up from a flagship store (currently in San Fransisco only). 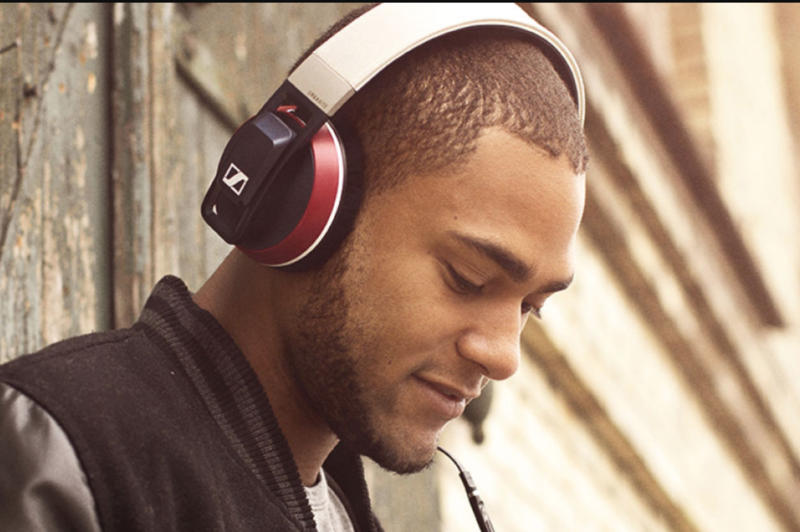 Think over-ear, gaming headphones and in-ear headphones. Then, when you want to swap it for another Sennheiser product you can do that as much as once per month. New Sennheiser products will be automatically added to the SoundClub offering so you never have to worry that your headphones aren’t fresh enough. The SoundClub subscription is initially launching its pilot program in San Fransisco, California, so you’re in luck if you’re a California resident. The subscription costs 19.99 per month where you can choose a new pair every month (if you wish).